It is replaced by the Brother QL-700. 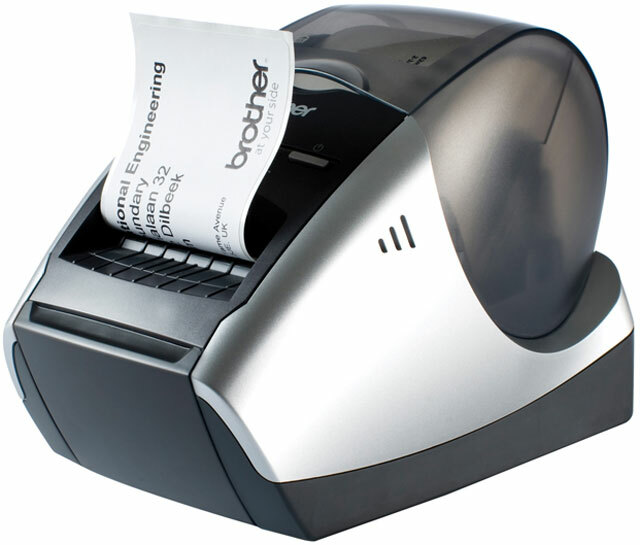 Professional high quality label printer perfect for personal and office use. Print up to 300 x 600 (Superfine mode) dpi which is perfect for professional labels with graphics, logos and rounded text for mailing, shipping and administrative applications. Super fast print speed of up to 68 labels per minute. Also has built in cutter and accepts labels up to 2.4" wide.